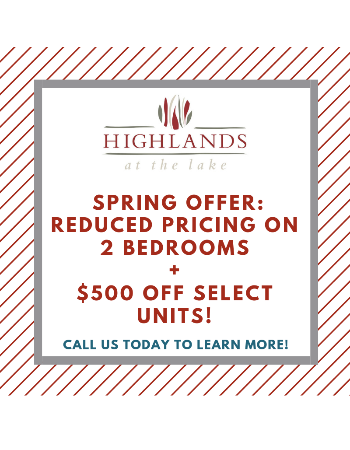 Welcome to Highlands at the Lake, nestled in the beautiful Percy Priest Lake neighborhood of Hermitage, TN. With easy access to I-40, our community is located just 12 miles from Historic Downtown Nashville and minutes away from Nashville International Airport. We invite you to browse our gallery and schedule an appointment to tour our lovely apartment homes.